Features an all over print of the Minion characters. 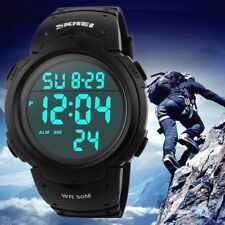 Digital display and easy to fasten buckle. Perfect gift for any Minions fan. Minions Digital Display Watch. 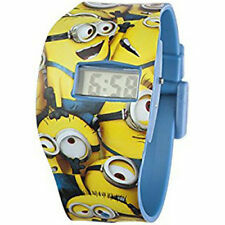 Officially Licensed Children's Minions All Over Print LCD Watch. 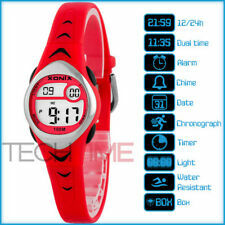 Featuring a dual-tone, this battery-operated wristwatch will add a sporty edge to your overall look. The module was in fully working condition, all the buttons respond. 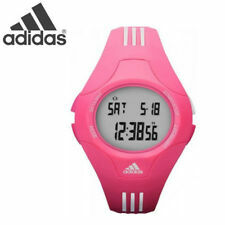 The case are made from plastic, genuine Casio Silicone/Rubber strap. Sale as is ! Accessories & Tackle. Night light stick. Fossil watches. Stopwatch function - 1/100 sec. - 24 hours. Resin band. Resin case. Shock-resistant construction protects against impact and vibration. EAN No aplicable. Tipo Batería. If in doubt, we will be happy to help. This stainless steel watch features an attractive dark grey color with both polished and matte finishes. Digital quartz display. Display Digital. Case Color Black. Case Color Silver. Case Color White. Children's 100% Genuine Casio Watch 10 Year Battery Lift 50M Led Light LW-200-. Casio Watch. CASIO EDIFICE. CASIO SHEEN. CASIO G-Shock. CASIO Baby-G. Casio Clock. CASIO PRO-TREK.